Today is my birthday - I'm the big 28! Woohoo! I can't believe how close to 30 I am. Anyway, I decided to share 28 facts about me with you all in honor of my birthday... enjoy! 1. 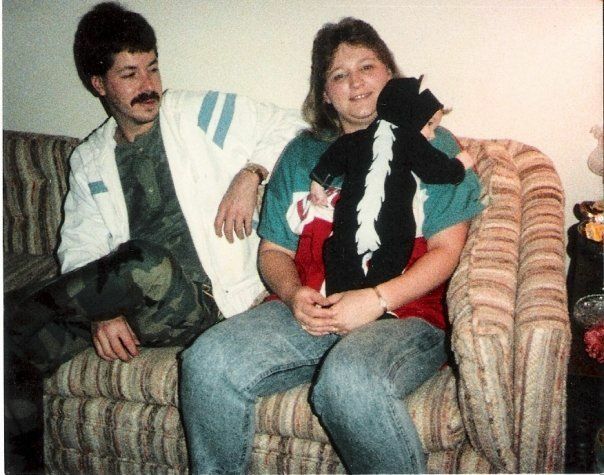 When I was three months old, I was a skunk for my first Halloween. Thanks, parents. 2. 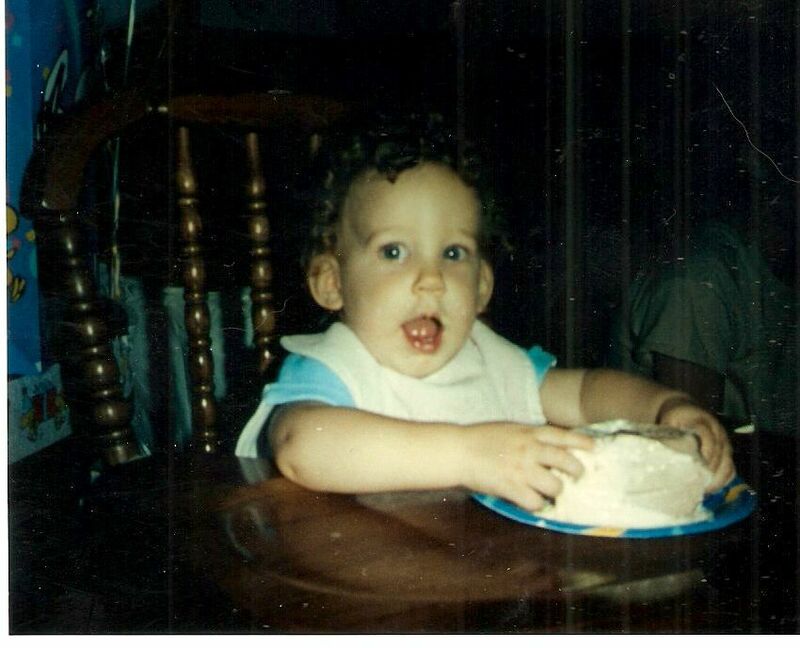 Yes, I've always loved cake as much as I do now. 3. 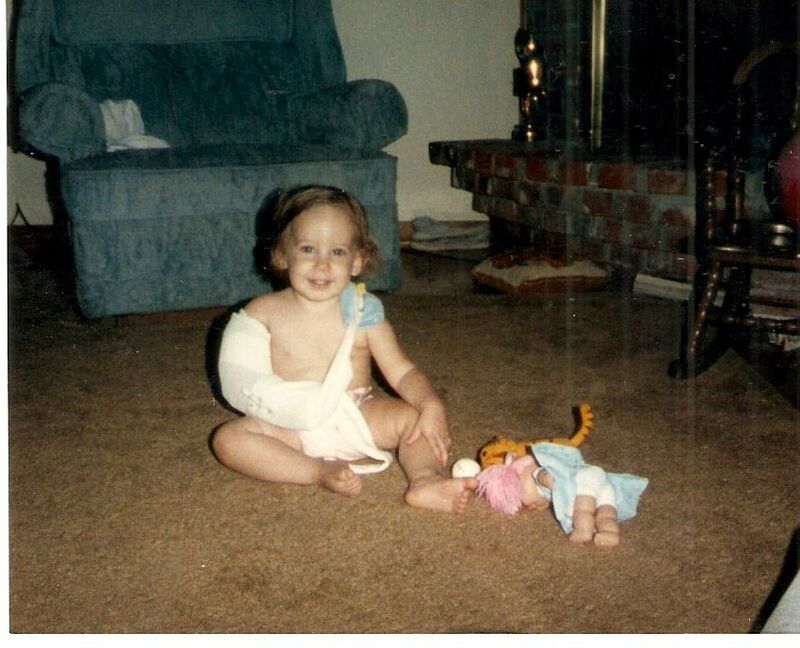 I broke my elbow on the growth plate and had to have emergency surgery when I was just over a year old. Someone thought it was a good idea to jump on the bed... oops. 4. 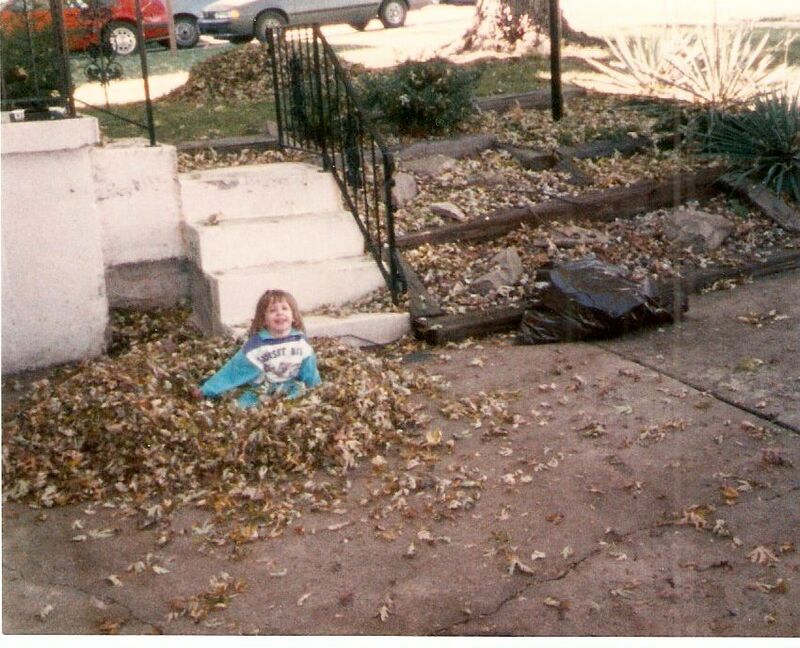 Playing in a pile of leaves is when my parents first discovered how bad my allergies are. I ended up with blue lips and an inhaler from the mold. 5. 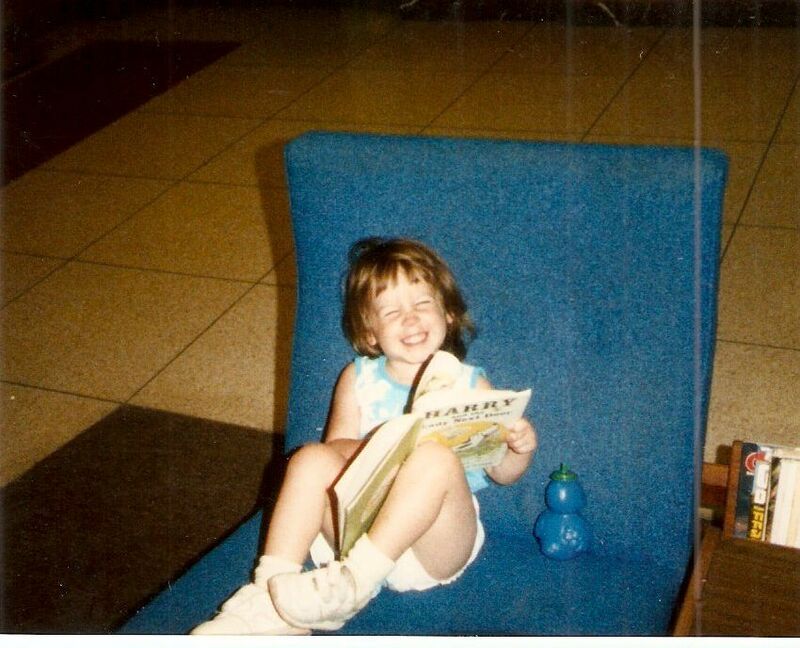 I've always been a bookworm. I just love reading. 6. 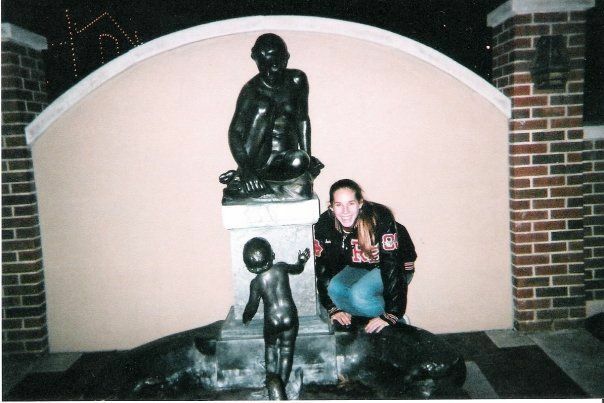 I've always been terrible at finding things. 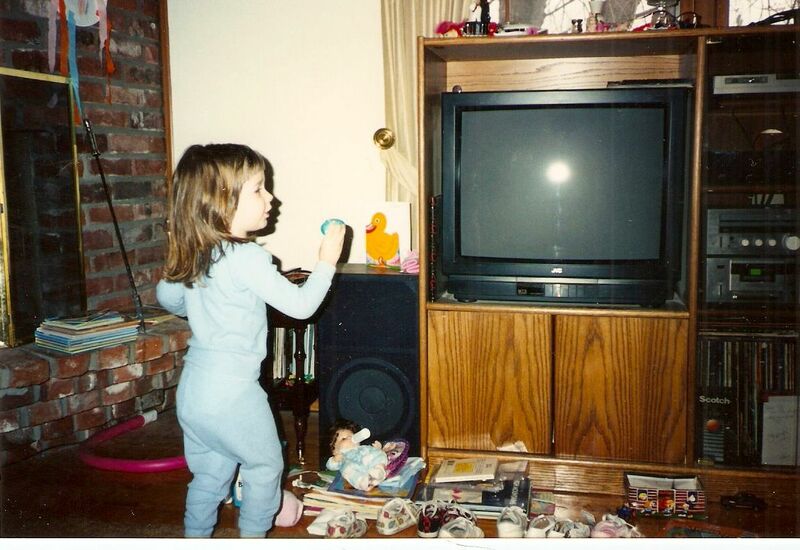 The Easter Bunny (and Santa, of course) always had to "hide" things in plain sight... or I wasn't going to find them. 7. 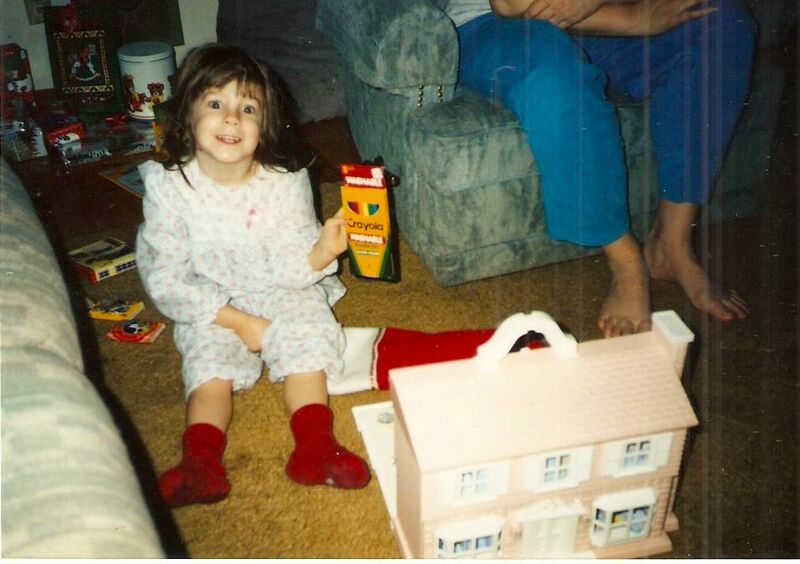 School supplies, especially Crayola brand, have always made me this excited. 8. 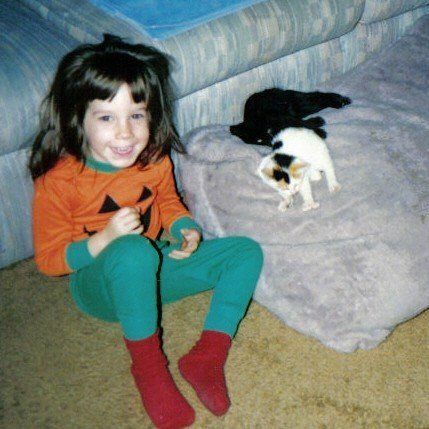 It's true: I've always been a crazy cat lady. That's nothing new. 10. 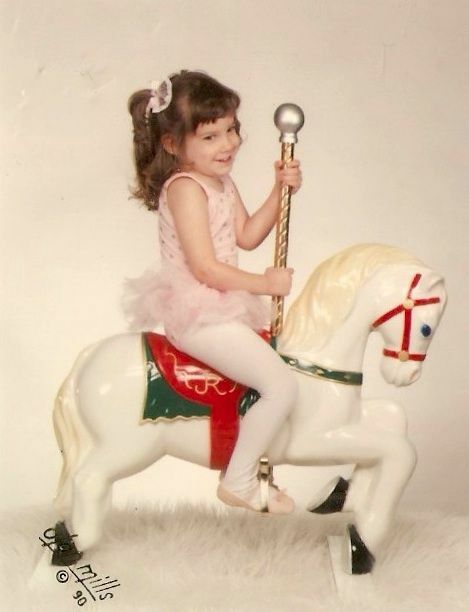 Carousels are one of my favorite things. 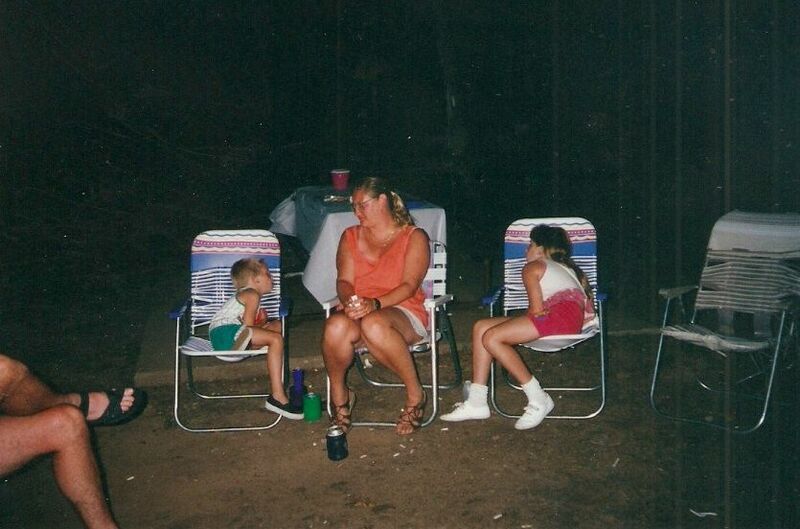 I can't wait to relive them with Baby Cookie. 11. 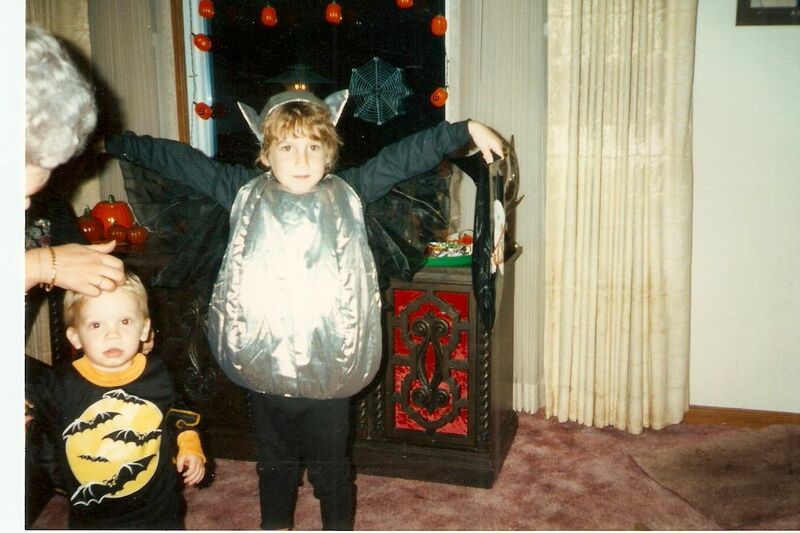 When all other little girls wanted to be princesses, I begged to be a bat. 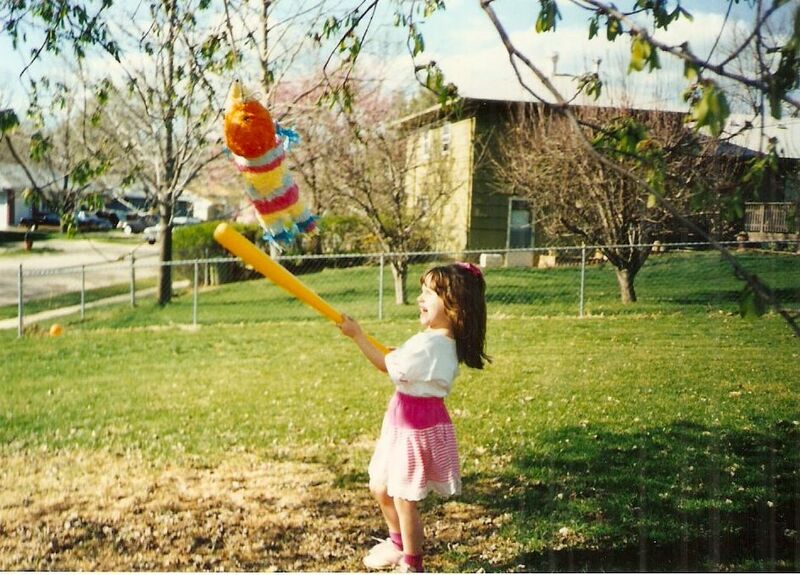 I've always been a little different. 12. 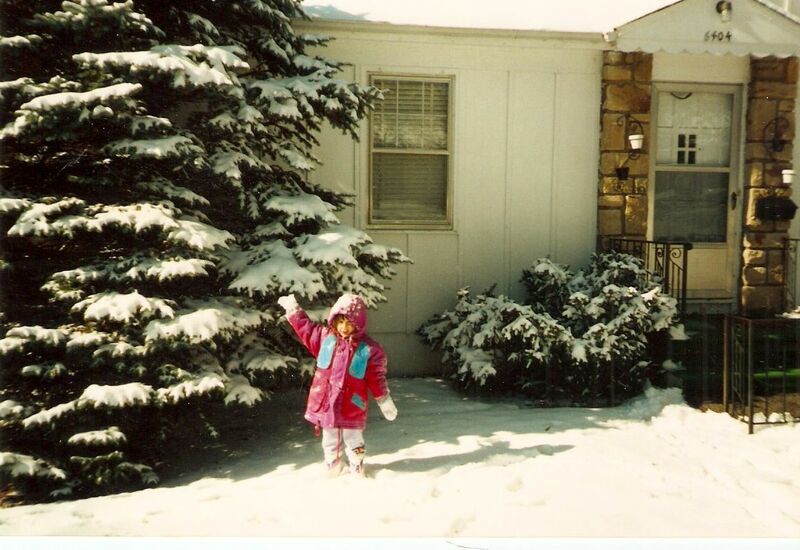 I love snow - winter is definitely my favorite time of year. 13. Shiny things have always gotten my attention... even if they're beads my parents somehow got from Mardi Gras. 14. 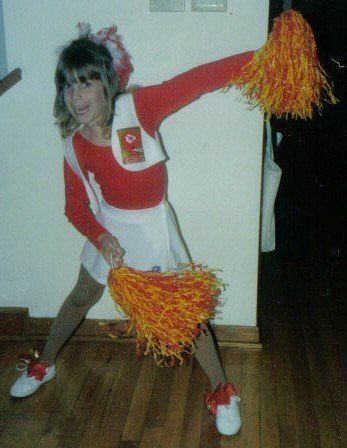 Being a Chiefs fan was pretty much bred into me... and it will be into Baby Cookie too! 16. 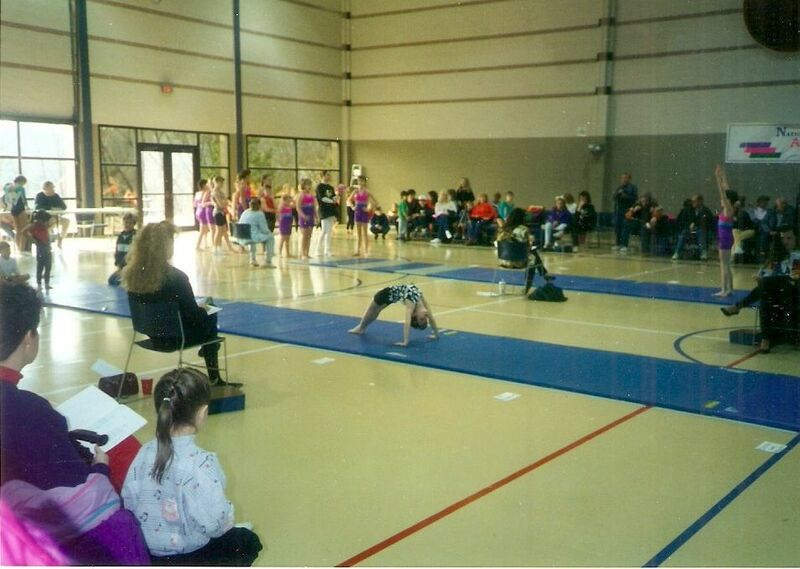 I got first place in my very first acrobats meet when I was six! 17. 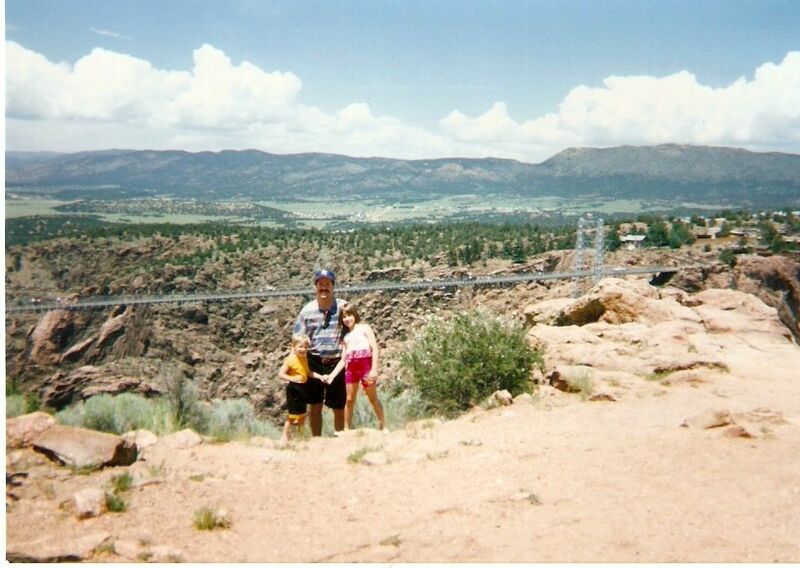 Colorado has been my happy place for nearly as long as I can remember. 18. I've always been a REALLY good sleeper. I so hope Baby Cookie is too. 19. 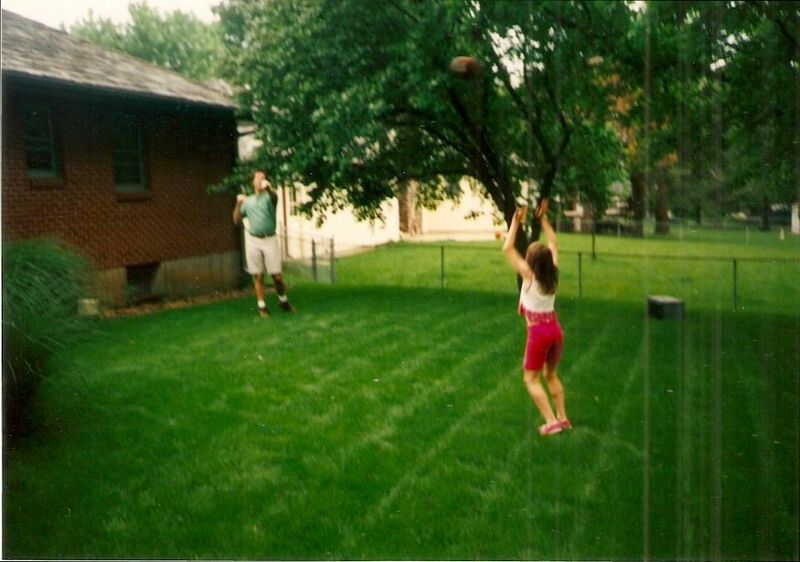 Much to my mother's dismay, I have always been a tomboy. 20. 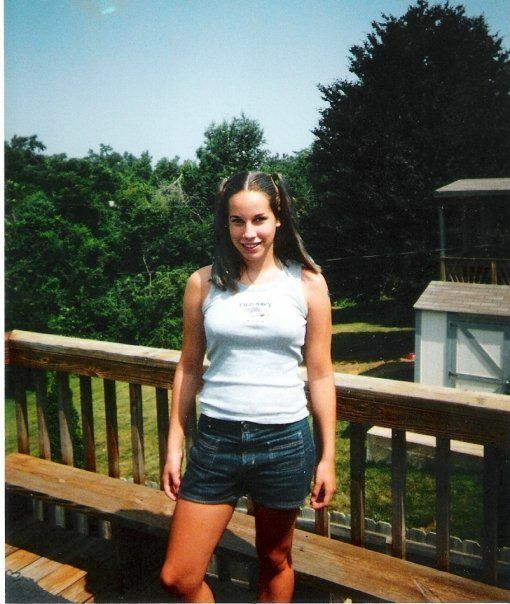 I USED to be able to get a tan, not just a burn. Here's proof (on the left). 21. Bottled root beer has always been my favorite. Yum! 22. I played football for my school and had a blast. 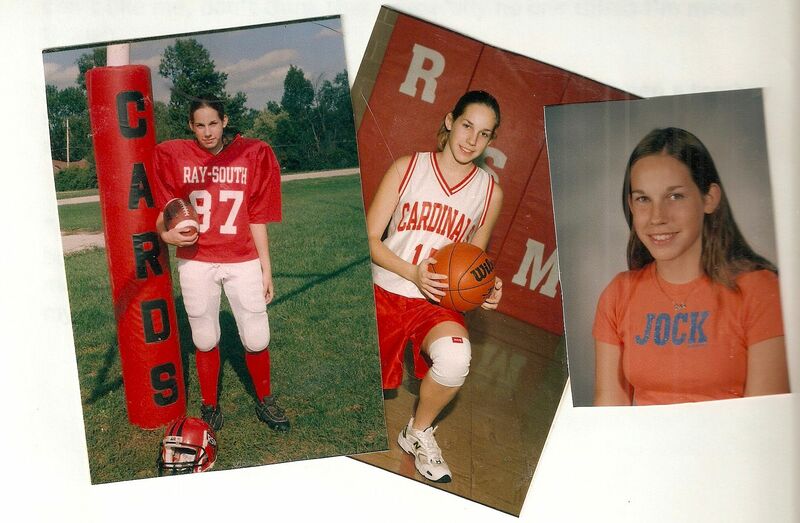 These three photos basically symbolize my time in 8th grade. 23. I outsmarted my dad once by asking him if he would take me to a huge summer concert. He said, "if you can bring me tickets in the next 30 minutes, I'll take you." (The concert was still a month away.) I got on our family computer and clicked "use last credit card", paid for the tickets with HIS money, printed them out, and took them to him. He stuck to his word, and we had a blast. He even let me put blue streaks in my hair for the day! 24. 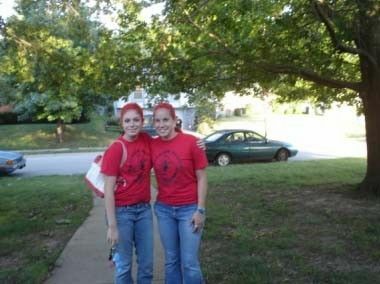 The only other time I've "dyed" my hair was when I sprayed it bright red for a football game with one of my best friends. 26. My favorite photo of all time is me in my favorite gold prom dress sitting in a big chair at a book store reading a book. 27. 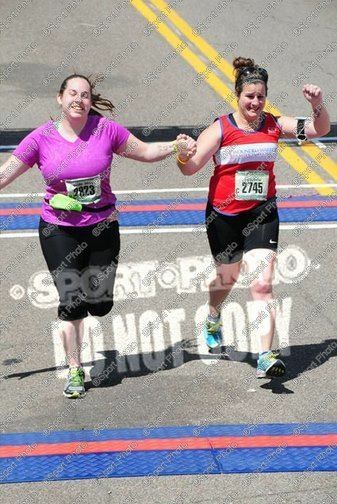 Finishing my first marathon in April, 2014 is by far my proudest moment in life. 28. Finally being officially married to Lieutenant Lovemuffin after over five years of dating was pretty cool too. 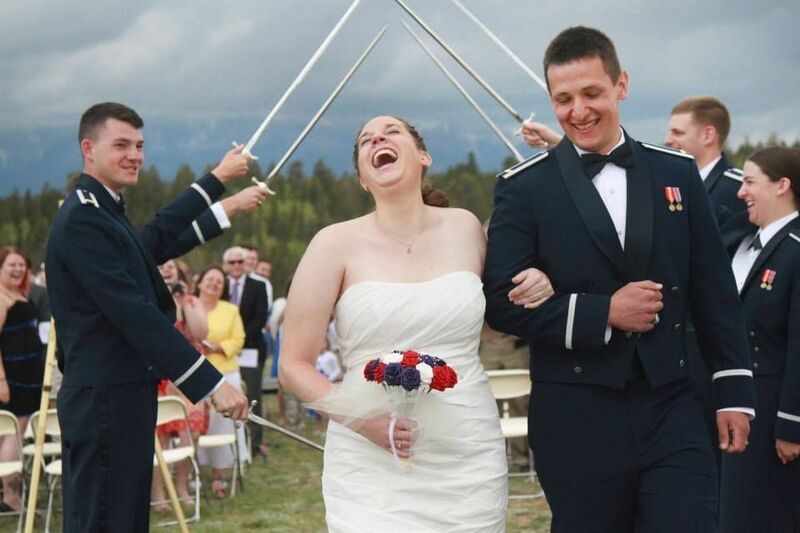 Our wedding day was the best day of my life, and this photo captures how I felt perfectly! I can't get over that skunk costume, too cute! My niece was a skunk when she was a year old and it's been my favorite costume to date. :) Happy Happy Birthday, dear friend! That is so genius about the concert! Who did you go see? 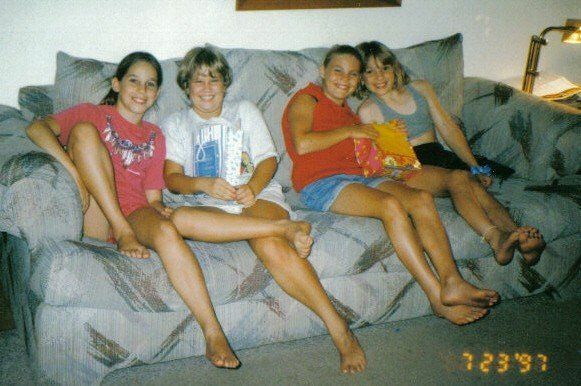 Haha love the concert story and all the photos from growing up! Happy birthday friend! We also dressed Natalie as a skunk for her first Halloween. My husband insisted. Happy birthday lady!! Such a fun post! 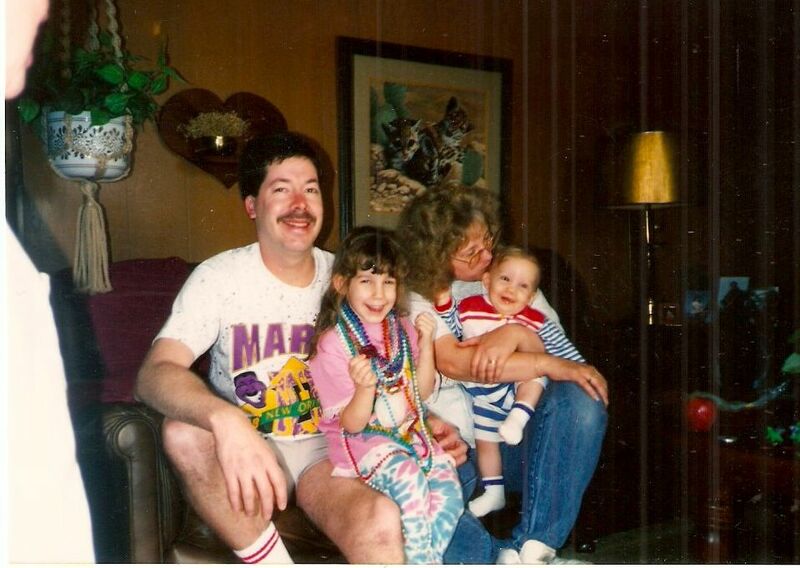 And I loved that your parents dressed you up as a skunk! 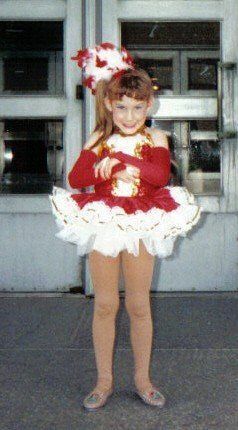 You were so cute!! Happy birthday! This is such a great post idea! 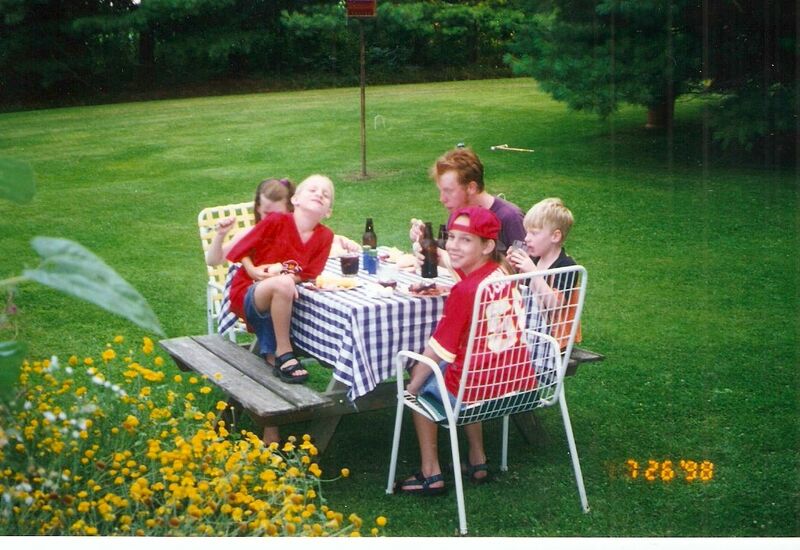 All the throwback photos are great! Happy Birthday! What fun stories! Ohmygoodness. I have so many comments, and I laughed at almost every single one. The concert story is the best.